Fresh Greens, Mantel Greens & Centerpieces, beautifully displayed and for sale. The perfect place for your holiday shopping. 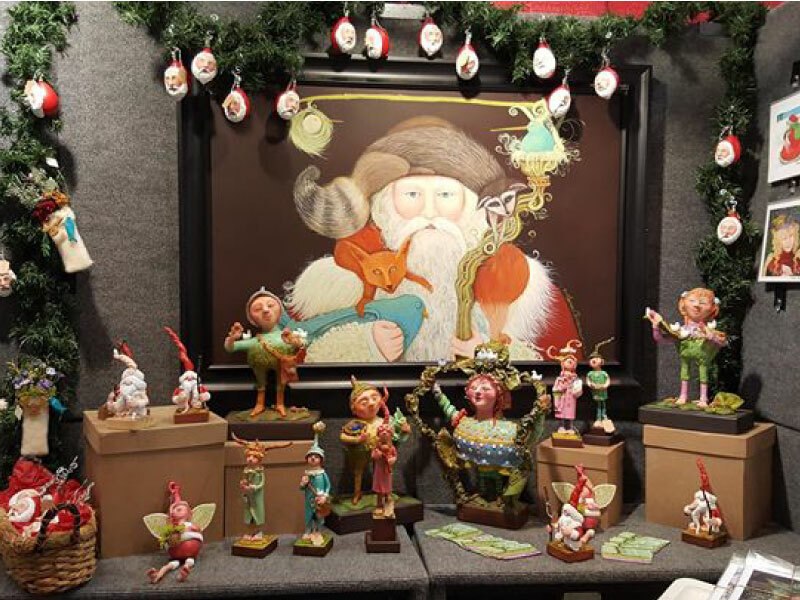 We have unique vendors that offer that one-of-kind gift that will be treasured forever! 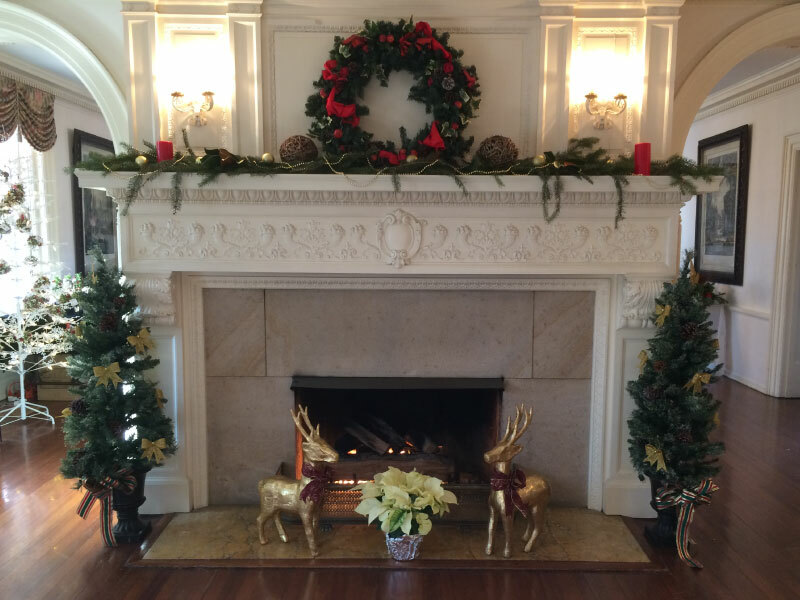 Stroll through the mansion while listening to holiday music performed by our talented musicians. 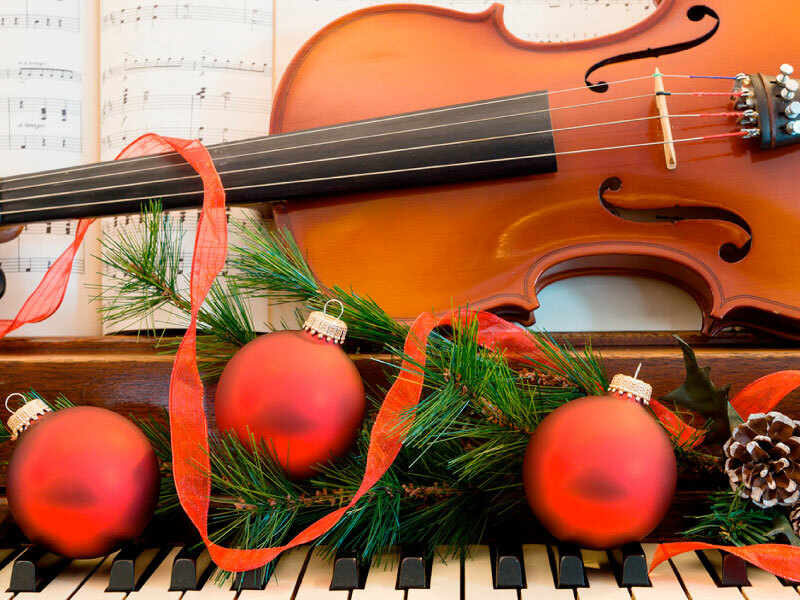 Enjoy holiday music as you walk through the historic mansion and visit all the displays and sales. Light refreshments are available. Enjoy the flavors of the season. For the children in all of us! 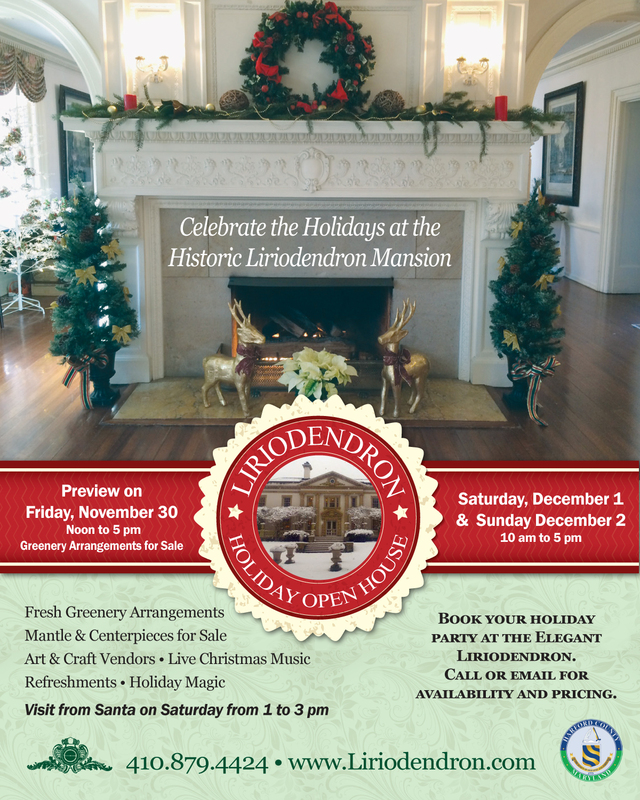 The magic of Christmas returns to the historic Liriodendron.